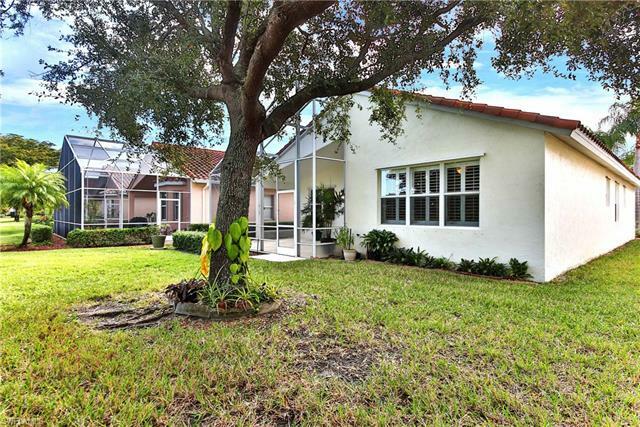 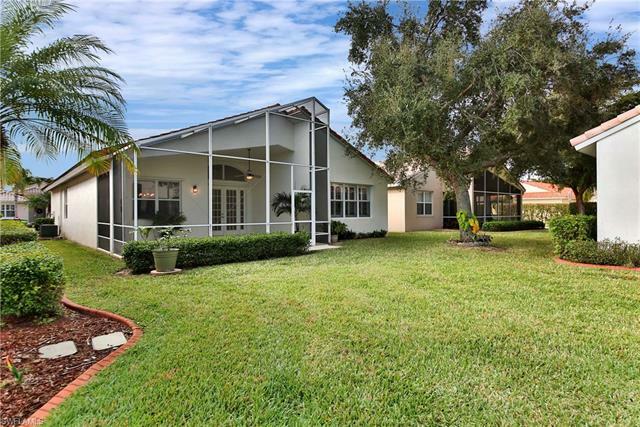 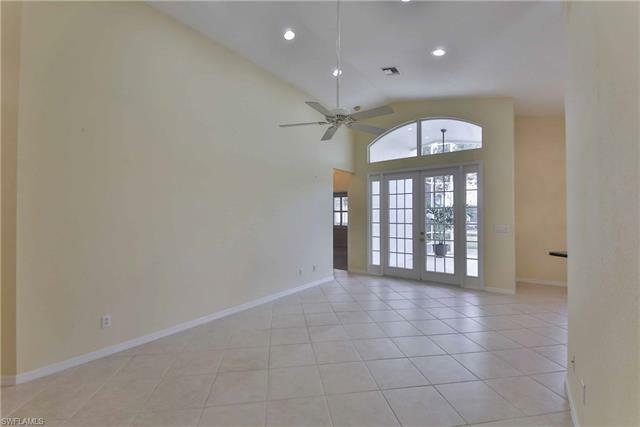 A charming home with the popular Aruba floor plan. 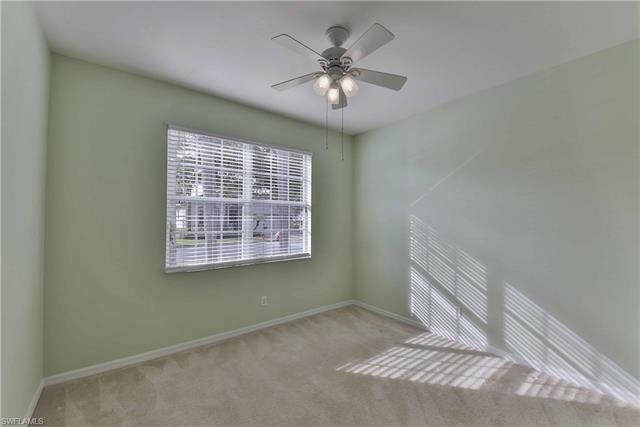 There are many upgrades including French doors, and built-ins. The kitchen includes the appliances. 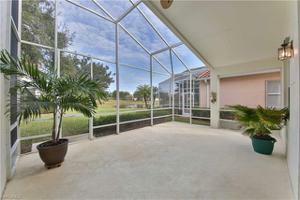 The extended screened Lanai affords you a view of the pretty lake. 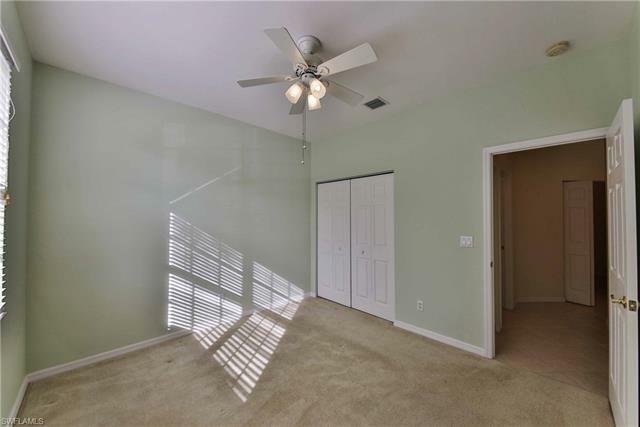 Two bedrooms and a Den/ bedroom are large. 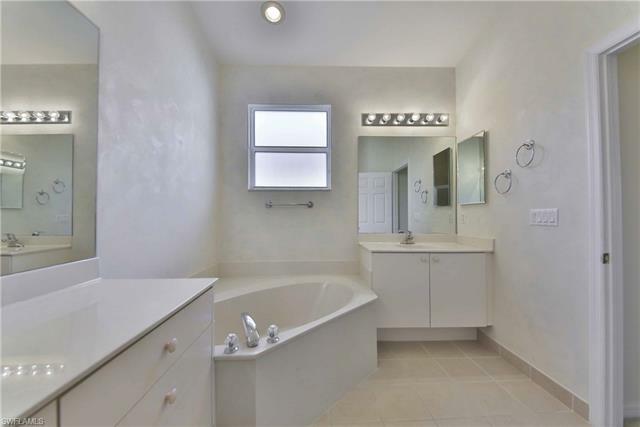 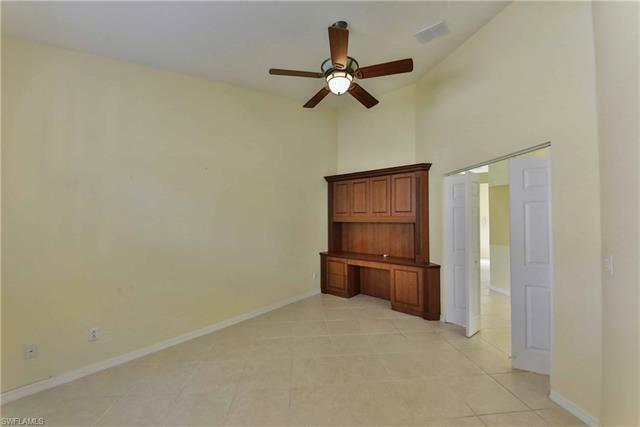 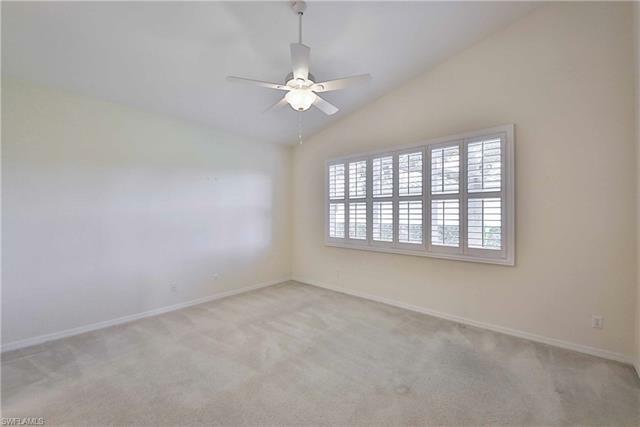 Master bedroom includes two large walk-in closets and a large master bath. 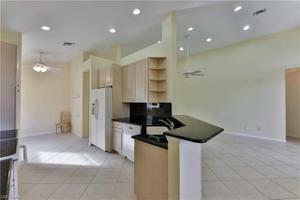 The kitchen has a breakfast room and bar area. Plenty of overhead storage room in the attached two car garage. 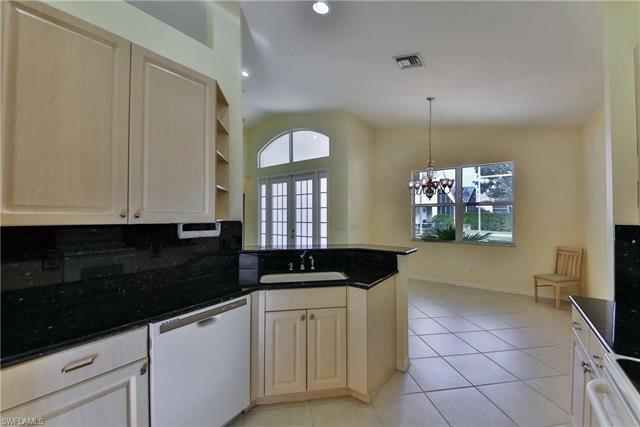 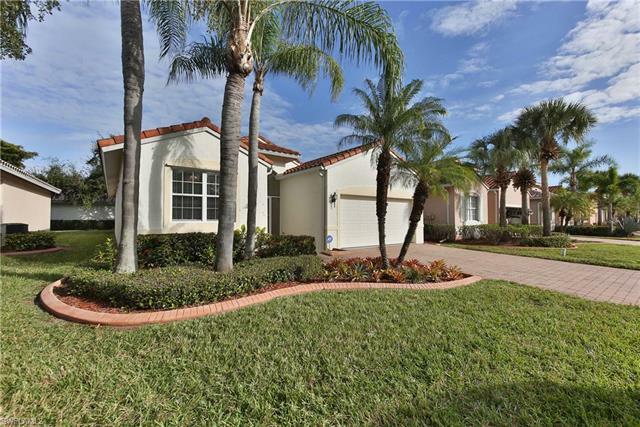 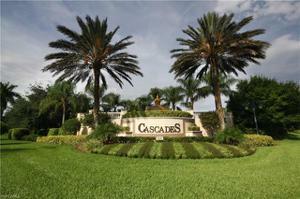 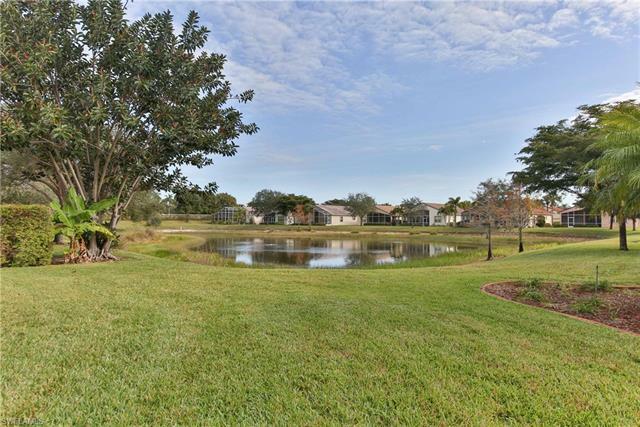 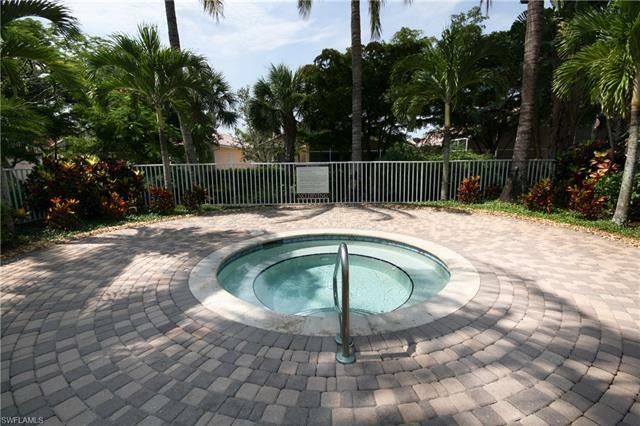 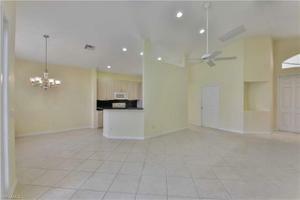 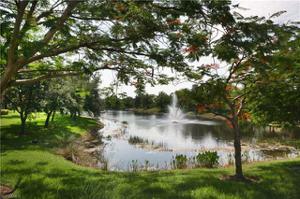 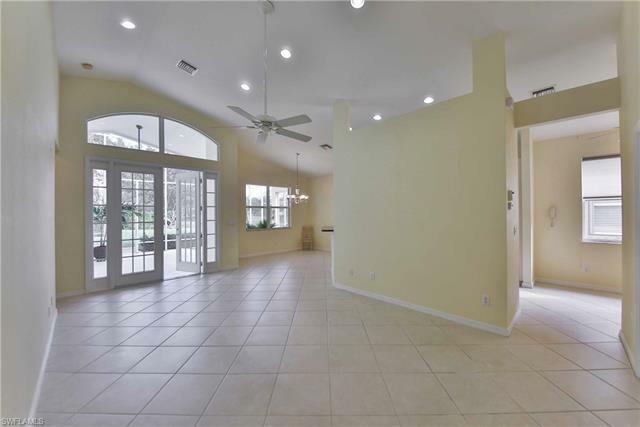 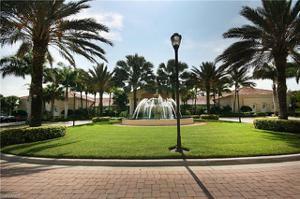 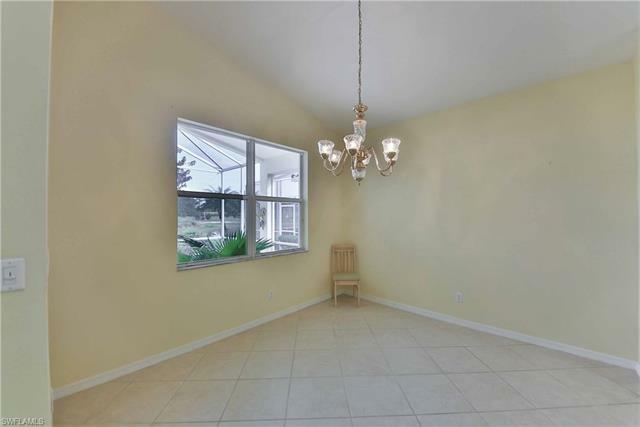 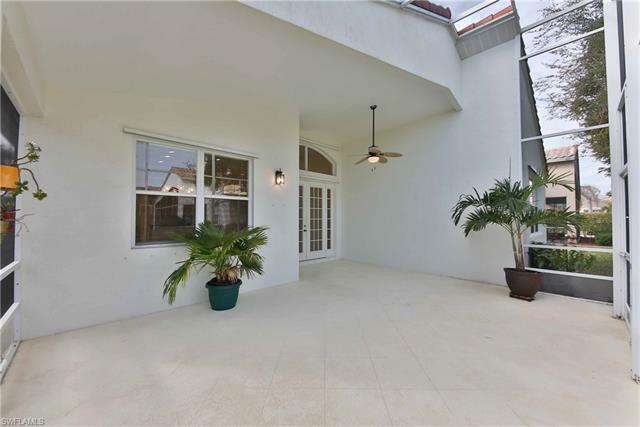 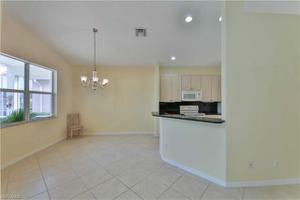 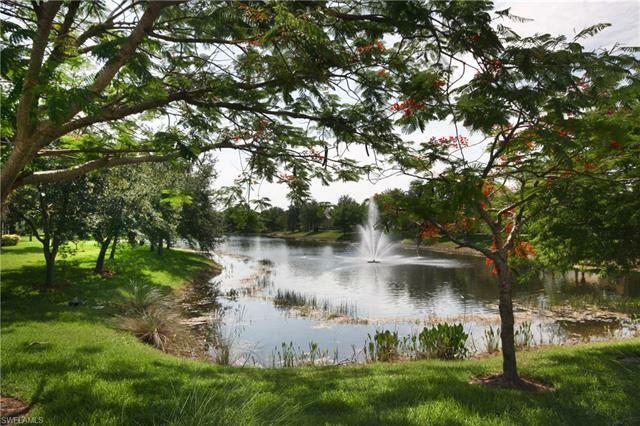 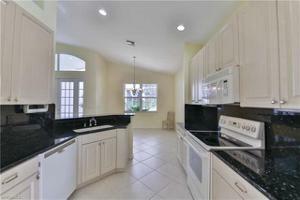 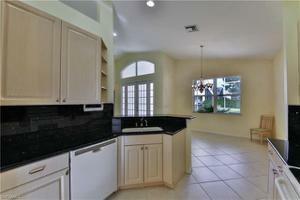 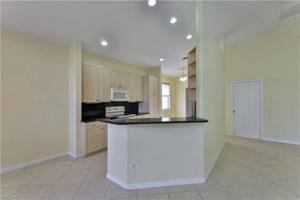 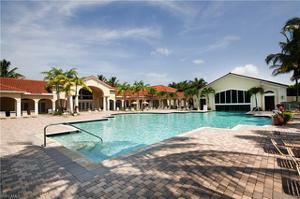 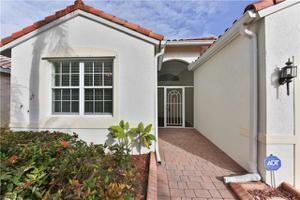 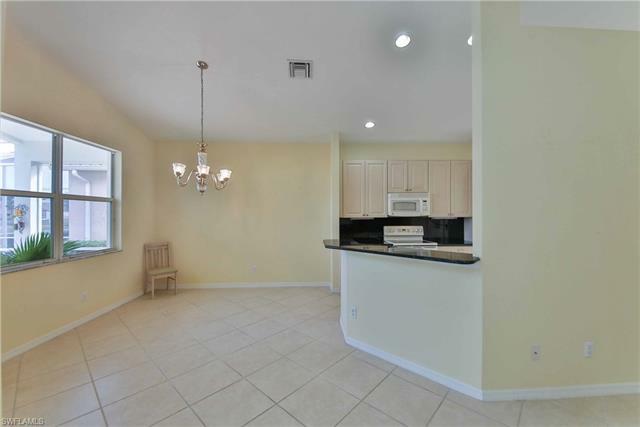 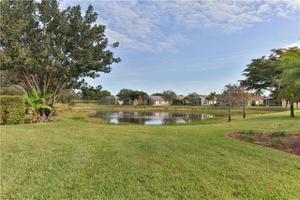 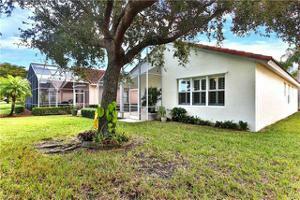 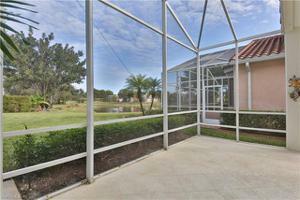 The home is located in the Community Cascades at Estero , a 55+ adult gated community with low HOA fees. 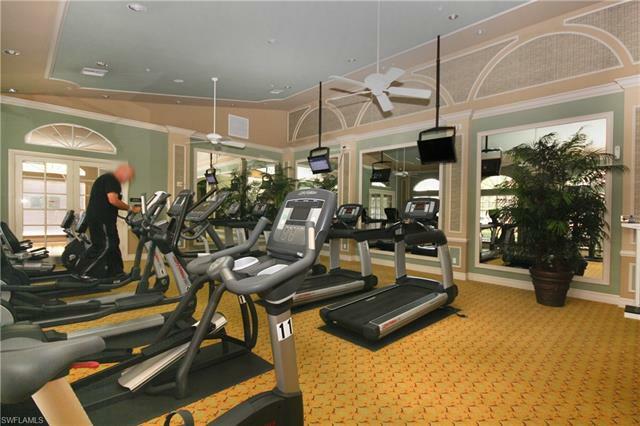 The outstanding clubhouse includes a ballroom for dancing and a stage for shows,Card rooms, library, computer room and office of on site manager and activity director. 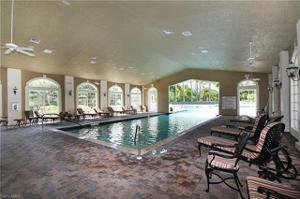 Outside features a large indoor/outdoor pool ,spa And sauna. 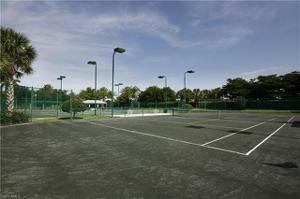 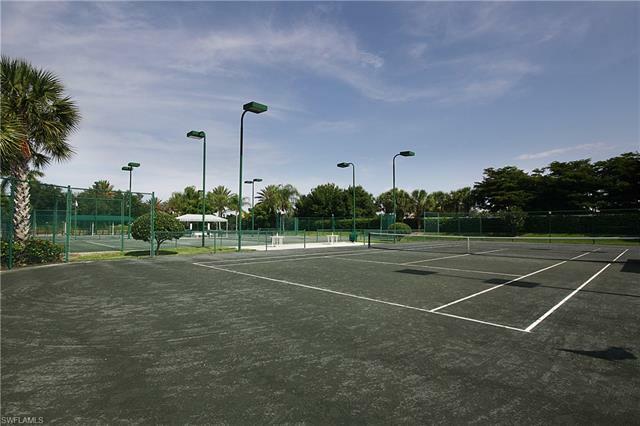 Don’t miss the separate physical fitness center, tennis ,bocce and pickle ball courts Cascades is located in The Villages of Estero is between Naples and Ft.Myers . 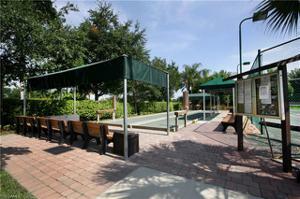 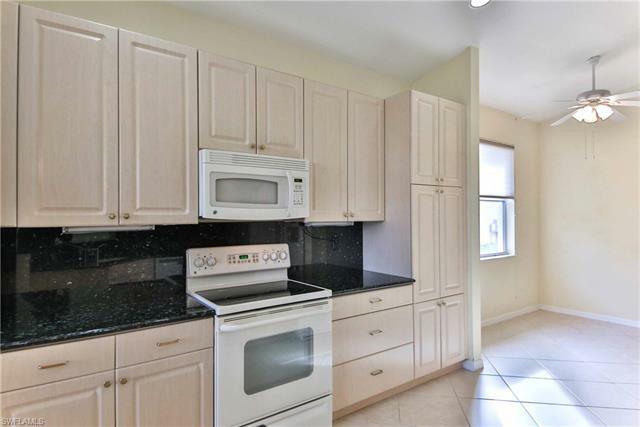 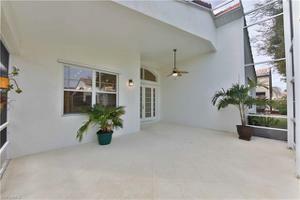 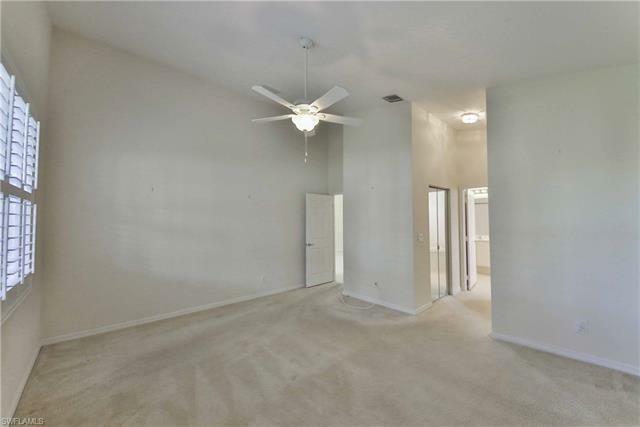 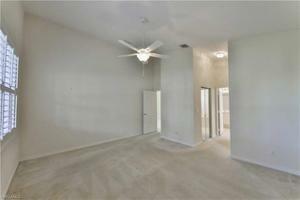 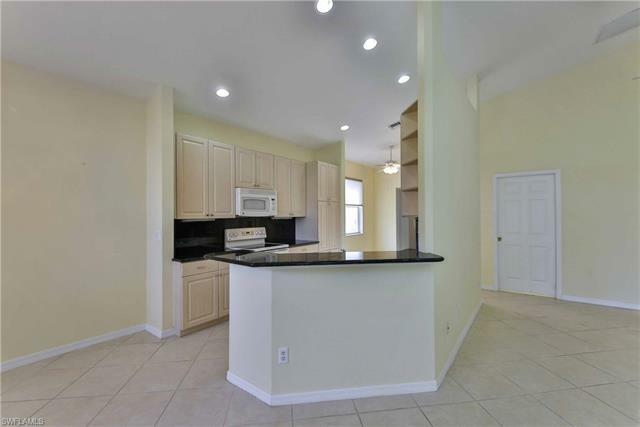 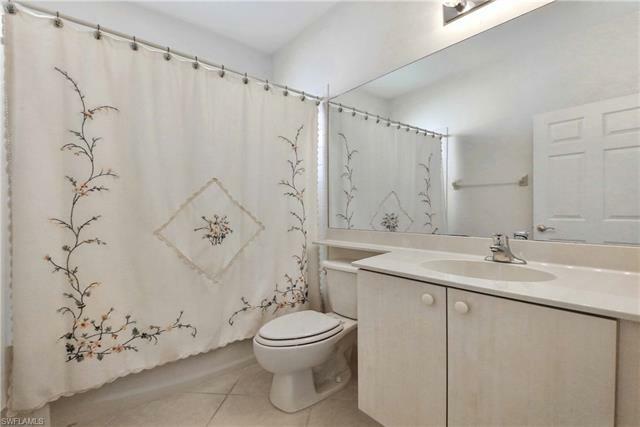 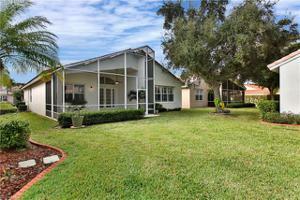 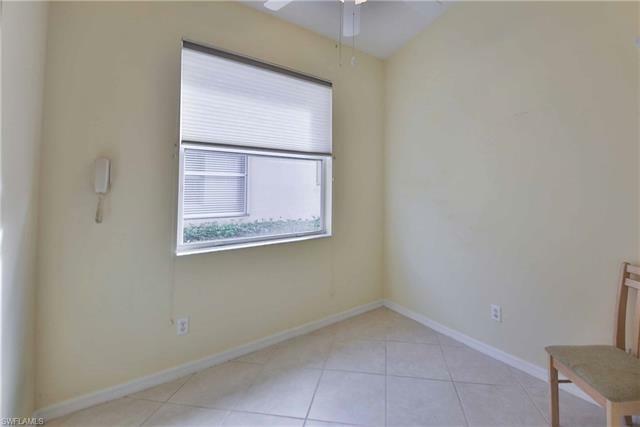 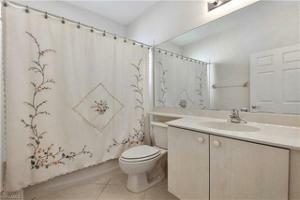 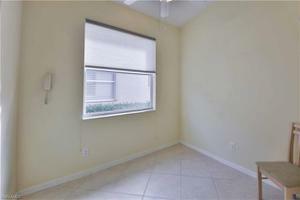 It is close to beaches ,malls , Restaurants, interstate, airport, and the university. Buy it, Use it, Rent it, Tax Advantages ?, And it is there for your own retirement when you are ready.It doesn't get any better than that.